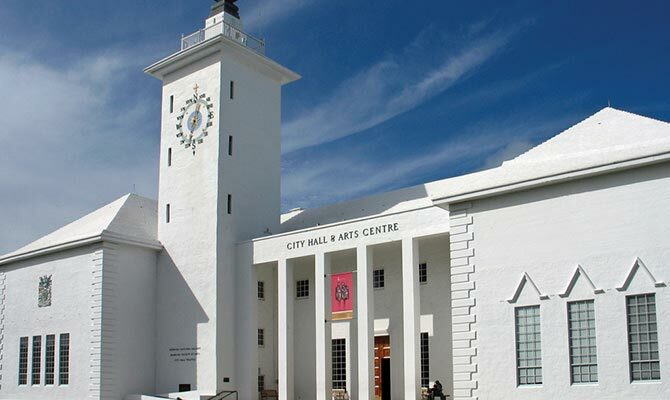 The City of Hamilton was founded and named after Sir Henry Hamilton who served as Governor of Bermuda from 1788 – 1794 and who was very instrumental in supporting the settlement of a town in the central parishes. 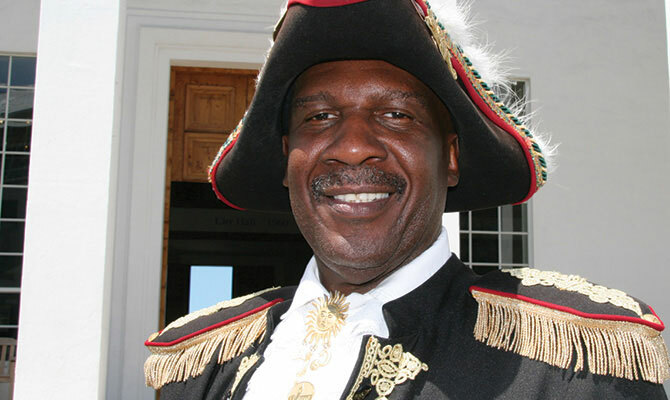 The people of St. George’s strongly objected to the creation of the new town, but Governor Hamilton felt it made good sense to have a town in the central area, which would be relatively close to people from all over the Island. This accounts for the motto, ‘Sparsa Collegit’, translation of which is ‘brought together the scattered’. 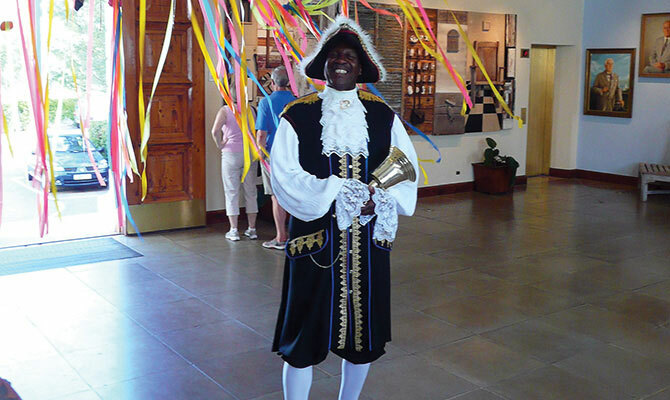 The new town of Hamilton quickly thrived and overtook the Town of St George, becoming the capital of Bermuda in 1815, during the Mayoral term of Richard Darrell, considered to have been one of Hamilton’s most outstanding Mayors. A thriving centre, the City of Hamilton is the hub of international and local business on the Island. But Hamilton also has a unique character, as it is packed with historic buildings, churches, shops, museums, galleries, parks and gardens-all set alongside a beautiful natural harbour.